Indian Rivers are not only famous for religious ways but having origins from different places and how people treat these rivers as goddess. Which is the origin of river Ganga? 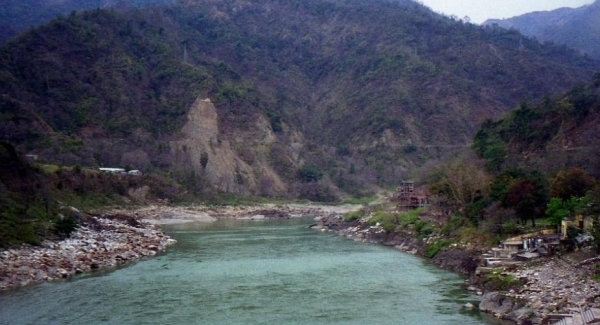 Which is the origin of river Brahmaputra? Which is the origin of river Godavari? Which is the origin of river Indus? Which is the origin of river Narmada? Which is the origin of river Yamuna? Which is the origin of river Kaveri? Which is the origin of river Mahanadi? Which is the origin of river Tapti? Which is the origin of river Sabarmati? Test your knowledge for lengths of Indian rivers. Godly indian rivers are not only for worshipping but their lengths give them the diversified help to the whole country. 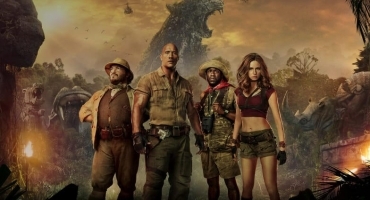 How well you know abput Jumanji: Welcome To The Jungle? Let's dug deep into Jumanji's jungle and play the adventures. 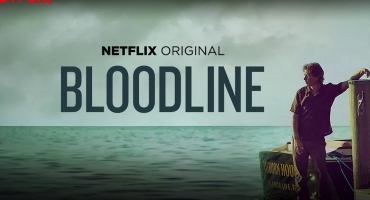 How much you know about Bloodline? 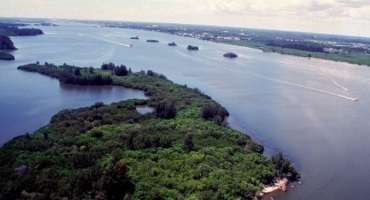 Have you seen Bloodline series and if yes have you notices little deets about the same. Let's check out.